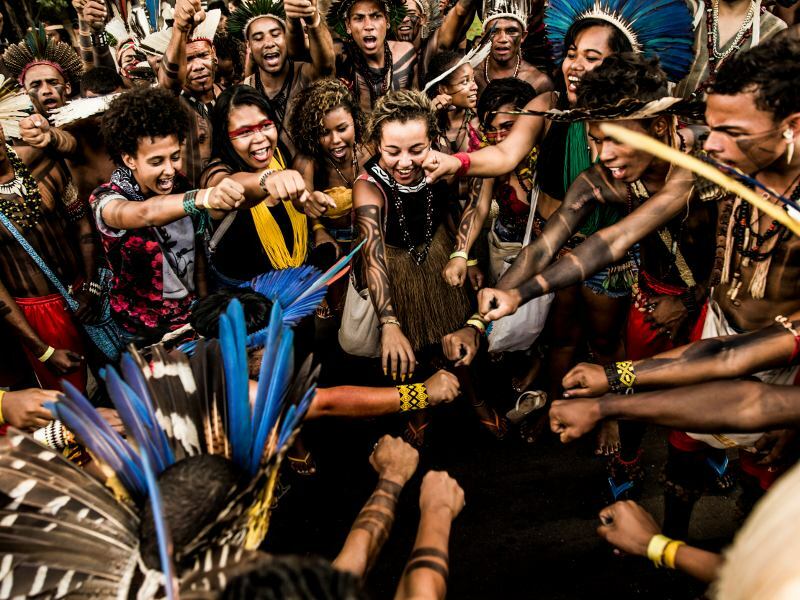 Thirty-eight national and international NGOs issued a strongly worded statement on March 23rd demanding the Brazilian government uphold environmental laws, act on indigenous rights violations, and end escalating intimidation by the builders of hydroelectric dams on the Teles Pires River. 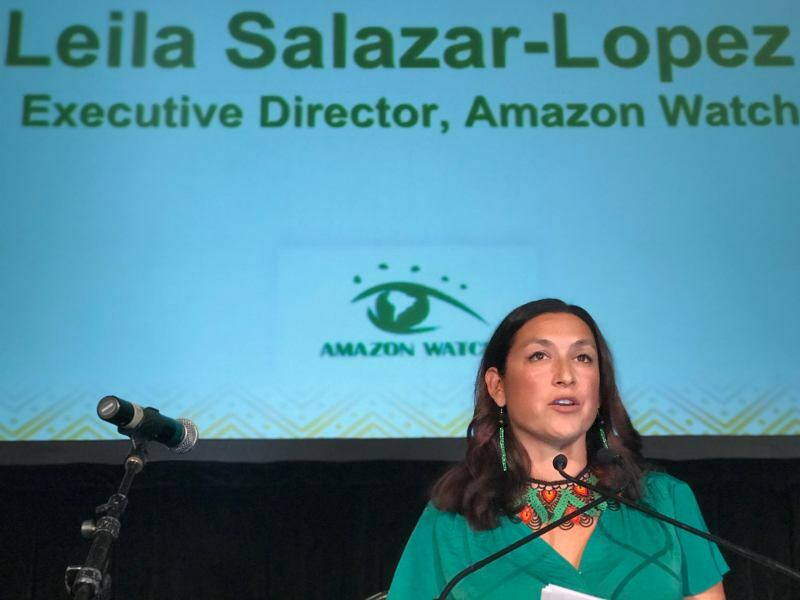 Also condemned was the Temer administration's failure to prosecute illegal loggers and gold miners threatening violence against Tapajós River riverine communities. The Teles Pires River is one of two major Tapajós tributaries in an extremely biodiverse region. The government shifted its ambitious Amazon basin dam-building effort to the Teles Pires in 2011, constructing four dams there (the São Manoel, Teles Pires, Sinop, and Colider dams). It intended to build a much larger one – the São Luiz do Tapajós – on the Tapajós River itself, but has been prevented so far by indigenous resistance, a funding shortage, and growing doubts among national officials about the viability of big hydroelectric dams. In their statement, the 38 NGOs (which include Amazon Watch, ISA (Instituto Socioambiental) and WWF Brasil) say that since 2011 the Kayabi, Apiaka and Munduruku indigenous groups, along with traditional riverine communities, have suffered serious social and environmental impacts from the Teles Pires dams, which were built in violation of Brazil's laws. The NGOs focus especially on the case of the São Manoel dam. The Federal Public Ministry (MPF), Brazil's independent public prosecutors, went to court seven times to block São Manoel illegalities, including failure to properly consult with indigenous groups, threats made to those groups, incomplete environmental impact studies, and failure to implement agreed to "conditions" made by the consortium in return for the dam's authorization. When the MPF repeatedly won its cases, the government used a highly questionable legal instrument – the so-called "Suspensão de Segurança" – to prevent the rulings stopping dam construction. The Suspensão de Segurança, a legacy from Brazil's 1964-1988 military government, can be used to negate any lower court decision if the ruling is alleged to be a threat to national security, including Brazil's "social and economic order." 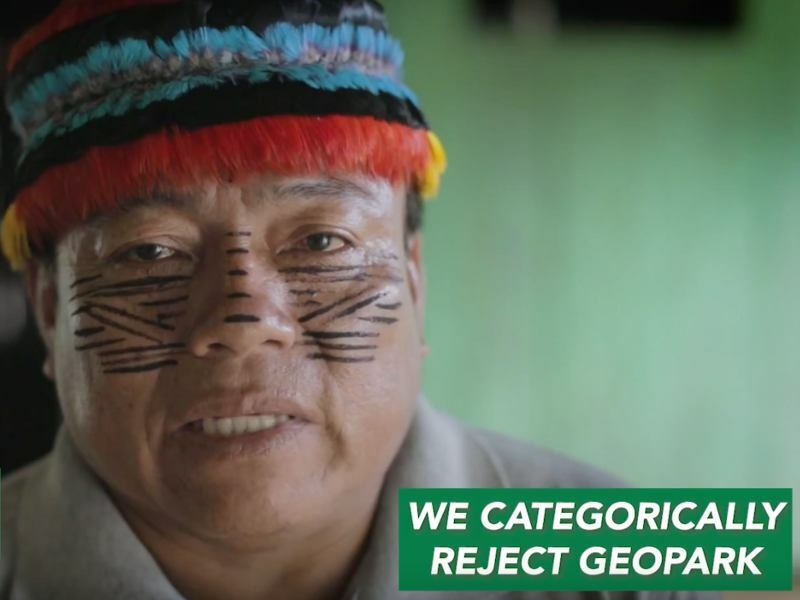 The NGO statement says that, used without proper justification, the Suspensão de Segurança "serves the interests of companies and their political allies, in detriment of the constitutional protection given to the environment, indigenous people and other traditional people." The document lists ways in which indigenous cultures were harmed, especially the destruction of sacred sites of incalculable importance to indigenous cosmology. It also condemns a September 2017 decision by the heads of FUNAI and IBAMA, the government's indigenous agency and its environmental agency, who issued an operating license to the São Manoel dam. The NGOs say both agency heads "blatantly ignored the unfavorable technical reports, drawn up by IBAMA and FUNAI staff, which opposed the granting of the license." The document also warns of "a serious risk of aggravating the conflicts with the indigenous people." 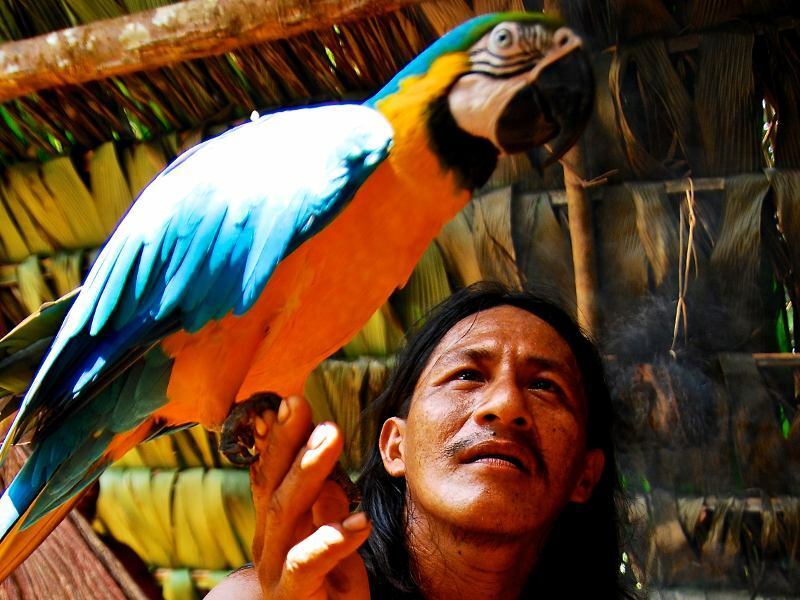 The Munduruku Indians fiercely opposed the granting of the São Manoel operating license and called for a meeting with government officials in the village of Teles Pires, where they live. When their request was ignored, 150 Munduruku occupied the São Manoel dam construction site in July 2017. The statement continues: "Instead of agreeing to dialogue, the federal government dispatched the National Force [armed police controlled by the Temer administration] to the building site to repress the indigenous mobilization carried out mainly by women and children." The National Force mobilization was authorized by Temer's Ministry of Justice and Public Security, in response to a request from the administration's Ministry of Mines and Energy. The statement goes on: "Following the same perverse logic of the Supensão de Segurança, the National Force is being used now to repress the protests of the indigenous peoples of Teles Pires, acting as a private security firm for the Sao Manoel Energy Consortium (EESM), which is headed by the Brazilian subsidiaries of China Three Gorges Corporation (CTG), Energia de Portugal (EDP), together with the state company Furnas, part of the Eletrobras group." The NGOs note that, on March 1st, 2018, the recently created Ministry of Public Security extended the occupation of the São Manoel dam by the National Force for a further 90 days, justifying that move by claiming that the Munduruku represented a continued threat to "public order." The NGO statement calls for the immediate withdrawal of the National Force from the São Manoel building site, for immediate talks with indigenous groups, and for the cancellation of the dam's operating license until the "conditions" originally promised are fully implemented. The ribeirinhos say that in recent months loggers and miners have been emboldened to acts of intimidation and threats of violence, due to the Temer government's failure to provide policing. At the same time, villagers say, the government has criminalized the defenders of environmental and humanitarian rights. 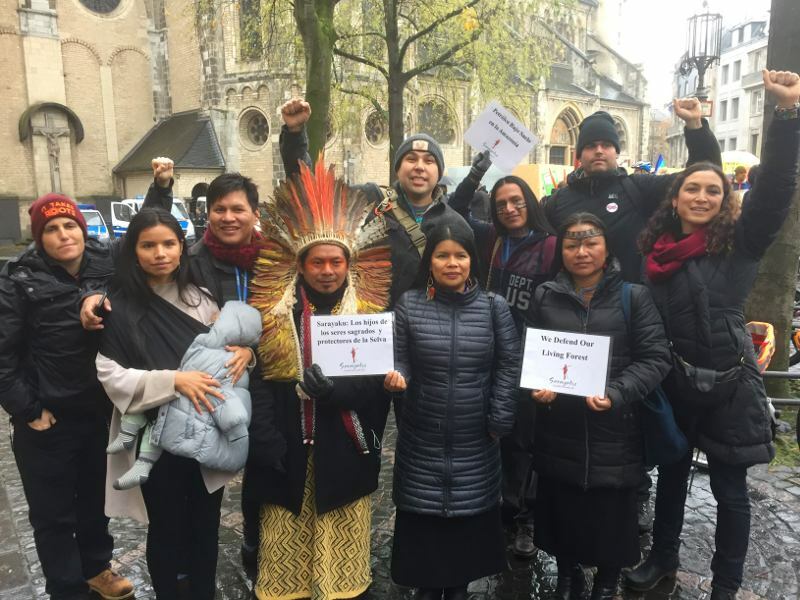 The ribeirinhos believe that, instead of sending the National Force to repress the Munduruku – who are peacefully protesting dam builders who dynamited one of their most sacred sites – Temer's government should have sent in police to defend their lands. The Montanha-Mangabal conflict flared up in September 2017 after the ribeirinhos – tired of waiting for the government to meet its legal obligation to demarcate their land – decided to demarcate it themselves. Mongabay accompanied the ribeirinhos for six days as they cut a border trail and posted signs on the boundary. In an act of solidarity, young Munduruku Indians from downriver helped the ribeirinhos, using GPS devices to make sure the land was marked out accurately. The gold miners and loggers reacted. At the beginning of 2018, three ribeirinho leaders – Chico Caititu, Ageu Lobo and Pedro Braga – received death threats and were forced to flee. Mongabay interviewed Ageu Lobo and Chico Caititu in hiding. Both were shaken and depressed but determined to carry on their struggle. "We need the forest. Our livelihoods depend on it," said Caititu. "If they destroy the forest, we can't go on living. It's better to be shot dead." Lobo was angry: "Those felling the forest are the criminals, but it is us who are forced to flee and hide away." These are not isolated cases. 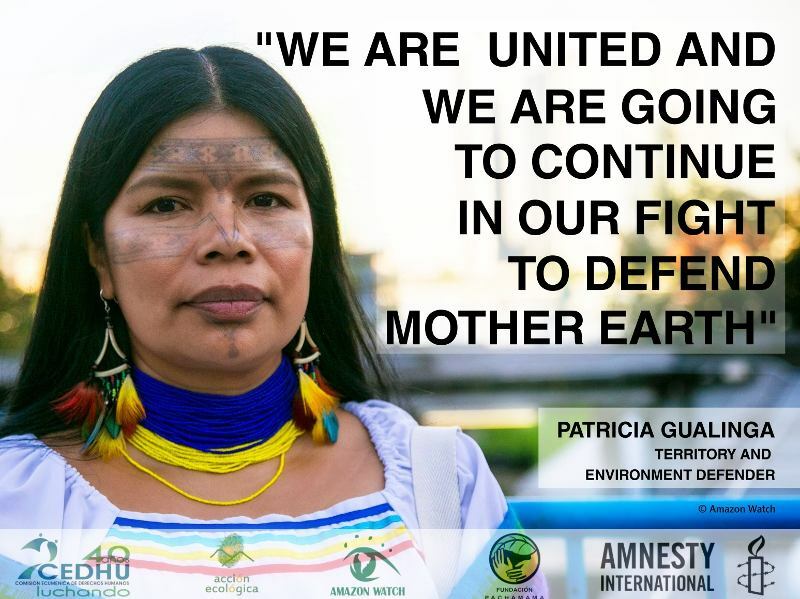 According to the Catholic Church's Pastoral Land Commission (CPT), which has compiled statistics on rural violence for many years, 65 land defenders and environmental activists were assassinated in Brazil in 2017. This, CPT says, makes Brazil "the most violent country in the world for peasant families."